Our speaker at the April 2 membership meeting is Steve Galletta, co-owner/outfitter of Bighorn Angler Fly Shop and Lodge in Fort Smith, Mont. He is the author of Fly Fishing the Bighorn River, published by Stackpole Books. 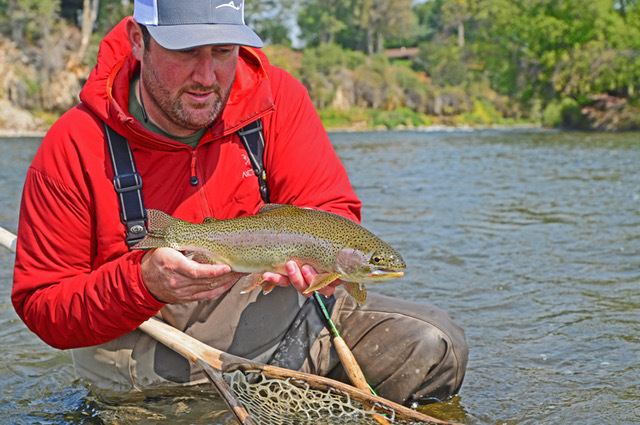 His presentation will cover everything an angler would need to know if planning a trip to one of the world’s great trout fisheries — the Bighorn River. 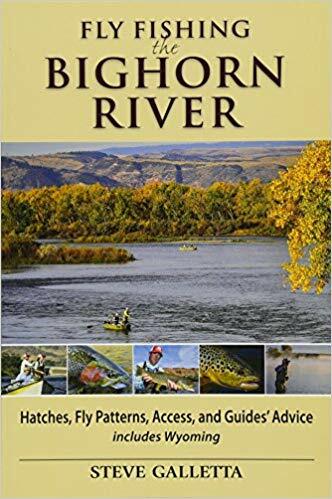 The presentation will cover seasons, techniques, stretches, hatches and fly patterns for the Bighorn, along and practical advice for fishing tailwater rivers of the West. For the Quick Clinic, which starts at 6:45 p.m., Backwoods Fort Worth fly fishing manager Stephen Woodcock will offer a lesson in tying “on the water knots” that every fly fisher should know. Just look for the group in the rear of the auditorium for Stephen’s class.